Hi there! You may know that in the Solar System, we have long period comets. These are comets which visit us, i.e. visit the vicinity of the Sun and the Earth, but on orbits which suggest that they will not come back before some centuries, maybe more. The Dutch astronomer Jan Oort hypothesized in 1950 that these comets originate from a hypothetical, I mean unobserved, cloud, which is now known as the Oort cloud. It is supposed to lie between 2,000 and 200,000 astronomical units (AU). In the study we discuss today, The “memory” of the Oort cloud, by Marc Fouchard, Arika Higuchi, Takashi Ito and Lucie Maquet, the authors wonder how the original Oort cloud was like. For that, they investigate whether the present observations of the comets originating from it contain any information on its original shape. This study has recently been published in Astronomy and Astrophysics. As I said, the Oort cloud as a reservoir for long-period comets had been suggested by Jan Oort in 1950. 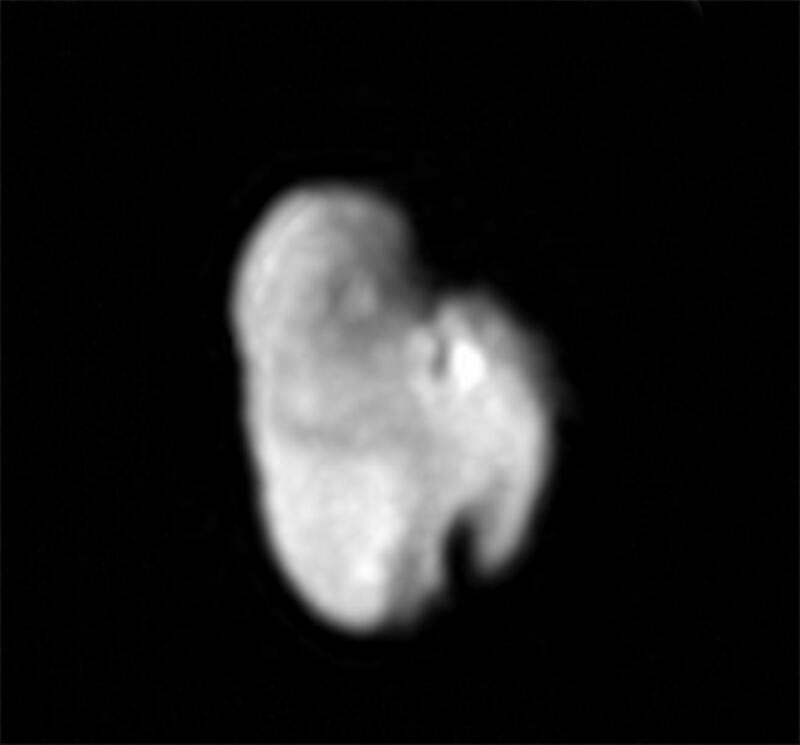 Actually, its existence had been hinted 18 years before, in 1932 by the Estonian astronomer Ernst Öpik, but he did not think that the small bodies constituting this cloud could eventually become observable comets, in the sense that they would have anyway orbited too far from the Sun, even at perihelion. We now think that the Oort cloud consists of two parts: an inner and an outer cloud. The inner cloud would have the shape of a torus, limiting the inclination of its constituents. 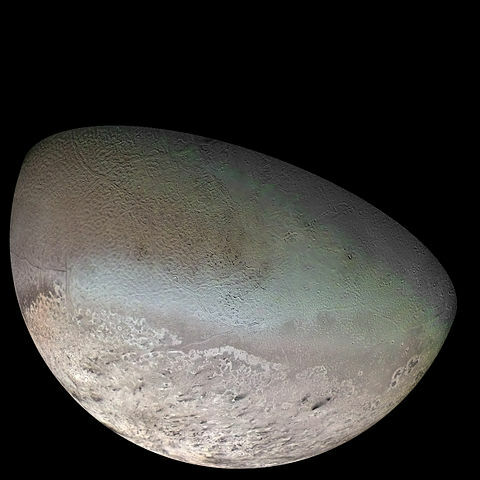 It would lie between 2,000 and 20,000 AU (remember: Neptune orbits at only 30 AU). However, the outer cloud, or isotropic cloud, would have a spherical distribution. It would lie between 20,000 and 50,000 AU, and be much less dense than the inner one. The information we dispose of come from the orbits of observable comets. A comet is a small icy body, which presents a cometary activity, i.e. outgassing. This comes from the sublimation of the ice. This activity is favored by the temperature, which is directly linked to the distance to the Sun. This is particularly striking for comets, which have significantly elongated (eccentric) orbits around the Sun. When an orbit is eccentric, you have significant variations of the distance between the Sun and the body, in other words, significant variations of the temperature, and consequently of the cometary activity. Dynamically, a comet can be characterized by its orbital elements. The most interesting one is, in my opinion, the semimajor axis, which gives you the period (the time interval between two approaches of the comet to the Sun). Some comets have periods smaller than 20 years, and are called Jupiter-family comets. From 20 to 200 years, you have the Halley-type comets (after the well-known comet 1P/Halley), and beyond that limit you have the long-period comets. These are the comets, which are of interest for us, i.e. they are supposed to originate from the Oort cloud. Anyway, we speak about the long-period comets. 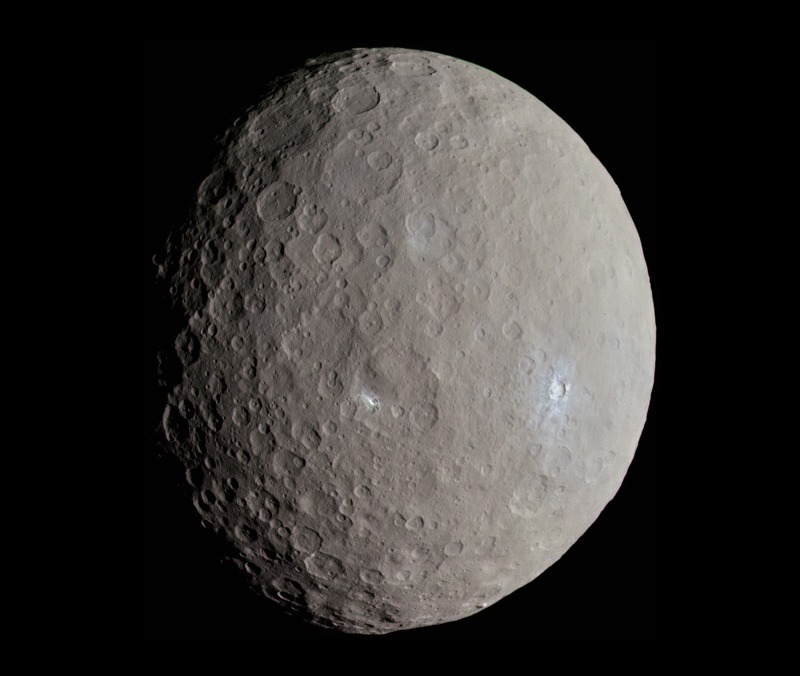 And the question is: what information do their orbits contain on the primordial Oort cloud? 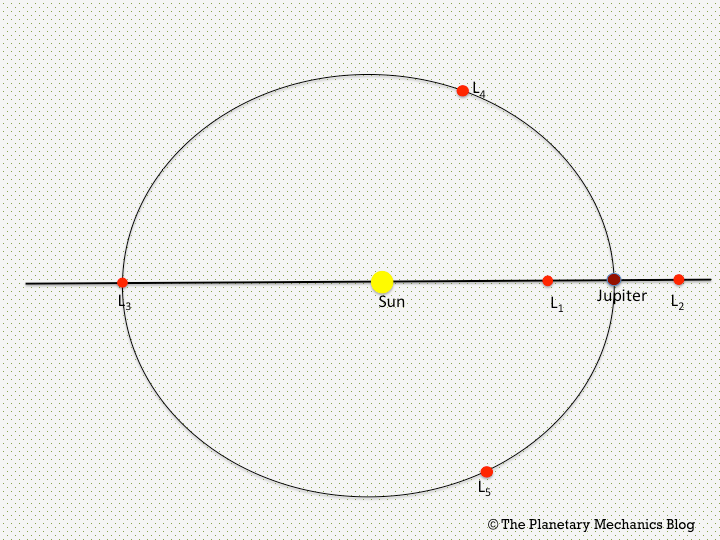 Planetary perturbations are the gravitational actions of the four giant planets (Jupiter, Saturn, Uranus, and Neptune). They may have dramatic consequences in case of close encounter: the comet is such a small body with respect to a giant planet that it could have almost every orbit after the encounter. Some comets might even be destroyed (remember Shoemaker-Levy 9). These comets, initially in the proto-Oort cloud, orbit very far from the Sun. This means that they are only weakly dynamically bound to it, and potentially sensitive to perturbations from other stellar systems. In particular if one of them passes by. The authors considered this effect in adding random passing stars. The velocities of the stars measured by the astrometric satellite Gaia permit to constrain the most recent stellar passages, but far from all of them. The Galactic tide is the deformation of our Milky Way under the gravitational influence of the other galaxies. Previous studies have shown that it has a significant influence on the Oort cloud. The gravitational force exerted by the Sun is there weak enough for the Galactic tide to be significant. Galactic tide can actually be seen on images of galaxies, which are close enough. This results in galaxies with irregular shape. 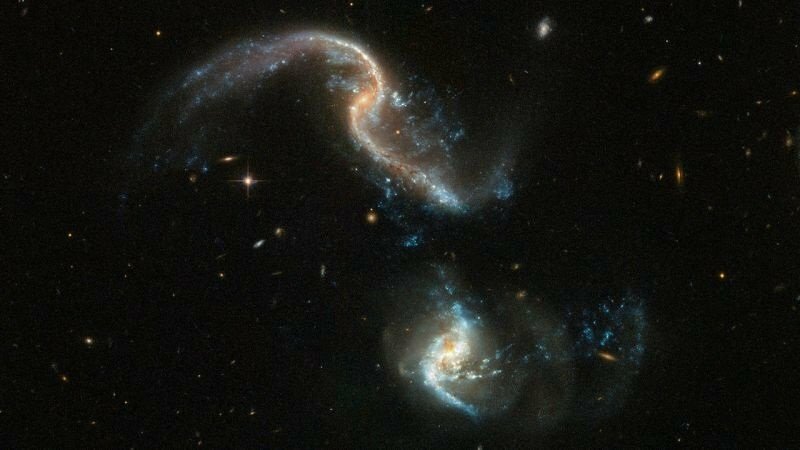 Tidal interaction between two galaxies, seen by the Hubble Space Telescope. Before presenting the way the authors addressed that question, I would like to mention that they considered 4 different sub-classes of these long-period, observable comets. and creepers the other ones. And among these jumpers and creepers, the authors identified the comets, prefixed KQ, which required the assistance of a close encounter with a giant planet (a planetary kick) to push them outward, making them then sensitive enough to the stellar passages and the galactic tide to be injected into the observable zone. The letters K and Q come from the two guys who identified this phenomenon, i.e. Nathan Kaib and Thomas Quinn, in 2009. The reason why they distinguished these four classes is that they have different behaviors. So, different outcomes regarding the dynamics may be expected. So, the question is: when you start from a given proto-Oort cloud, how will the observable comets look like? I mean, how many of them will be observable? How will their perihelions be distributed? How inclined will they be? 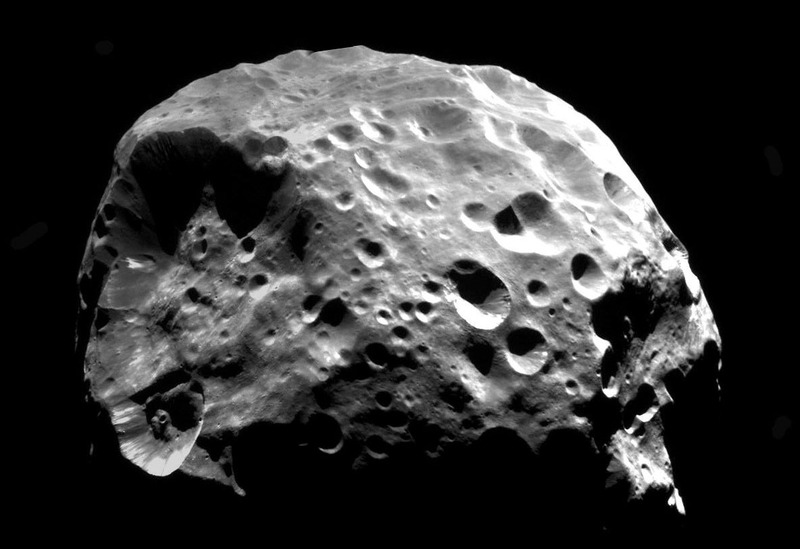 an isotropic cloud, in which the comets may have any inclination. As such, it looks like the shell of an empty sphere. And among these two models, the authors used several sets of initial conditions or their comets, in changing the distribution of orbital energy from one set to another. Now, let us discuss the results. Unsurprisingly, the disc model results in 4 to 8 times more observable comets than the isotropic one. This should have been expected, since the giant planets have limited inclinations. So, you should have a limited inclination yourself to receive the assistance of a planet to become observable. Since it is not a sine qua non condition, you can have observable comets with high inclinations anyway, thanks to the Galactic tide and stellar passages. Another outcome of the paper is that the KQ objects are preferably retrograde. This maximizes their odds to survive, i.e. not to be ejected from the Solar System, in being less sensitive to planetary perturbations. This is not an original result, since Kaib and Quinn already met this conclusion, but it always gives confidence to find a result, which was already known. It suggests that your study is right. the typical wave structure of the Galactic tide. Now, we should determine whether the initial Oort cloud was more like a disk, a more like a shell. This actually depends on the whole process of formation of the Solar System. Several scenarios compete, which means that we currently do not know. Anyway, this study suggests that counting the observable comets could give a clue on the nature of the original distribution (disk-like or shell-like), and if it is a disk, then we could be able to guess part of its structure. The future can only bring us more information, thanks to the observational data of comets to be discovered. and the one of Lucie Maquet.